The Used have released two new songs titled “Moving On” and “Hurt No One.” The band's forthcoming album, Vulnerable, will be in stores on March 26. Fans can listen to “Moving On” and “Hurt No One” now. Tell us what you think! 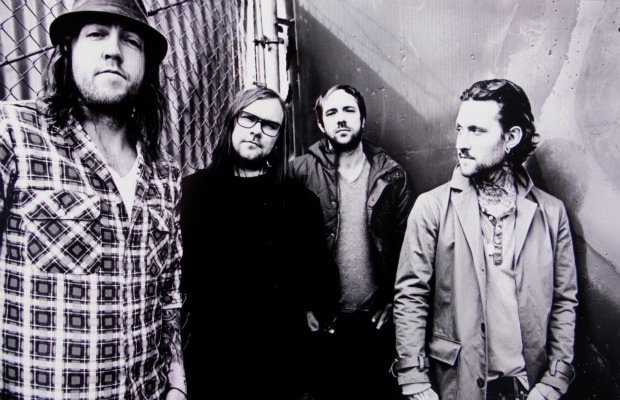 Don't miss the Used on the 2012 Vans Warped Tour this summer!